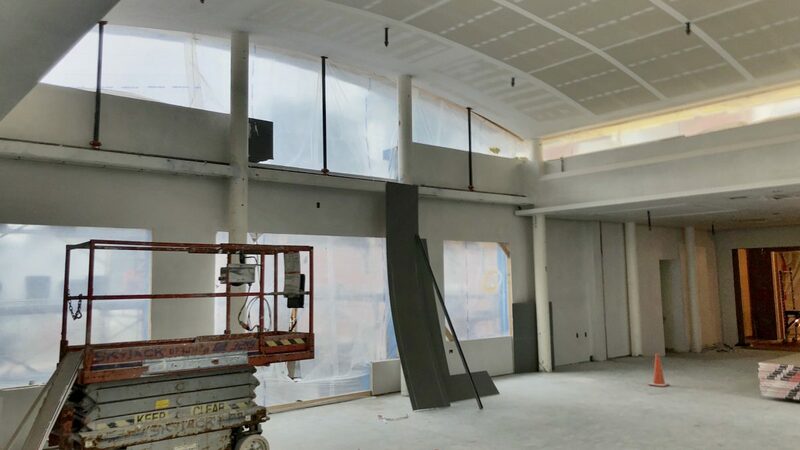 Located in the renovated historic 1890s part of the Library Annex, The new makerspace will give the community access to new tools to unleash their creative potential, including a medium format laser cutter. 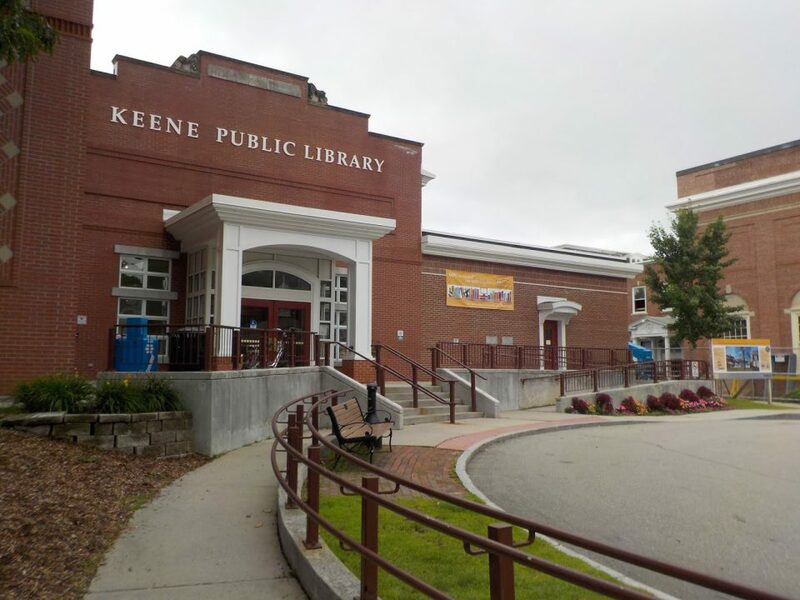 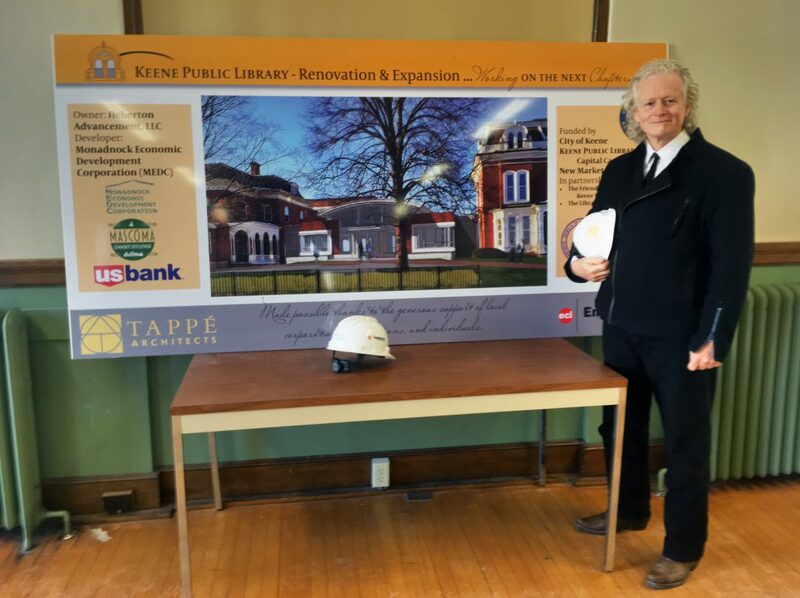 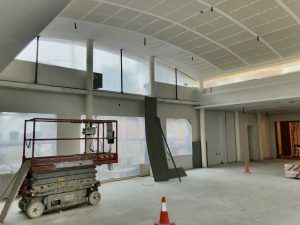 This space, together with the new group study rooms carved out the historic annex, will now be linked to the main library by the “community connector” which will serve as a light filled destination and a uniquely inviting gathering space in Keene. 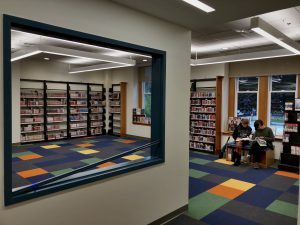 Also nearing completion in the multi-phased construction/renovation is a new teen area in the main library, created in space reclaimed by efficiently re-organizing the collections.